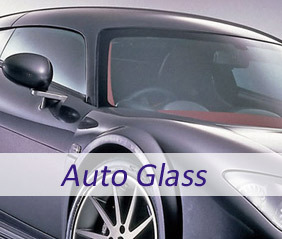 Tommy’s Auto Glass offers OEM auto glass replacement or windshield repair. 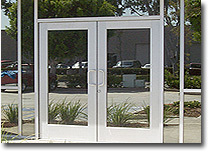 In most cases same day service in shop or at your convenient location. 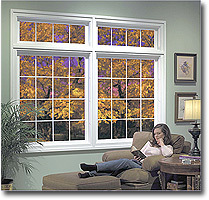 Tommy’s ProFit Windows offers quality window installation and replacement in your home. You have a window opening, we can fill it. 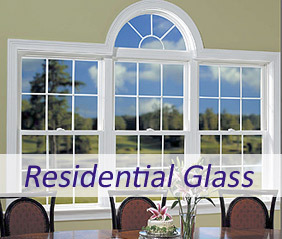 Chances are if you live or work in the Marianna or Jackson County area, you’ve walked through a door, or looked through a window installed by Tommy’s. 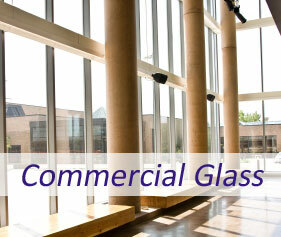 With a reputation for quality workmanship, honesty, and integrity, our commercial glass division is second to none.